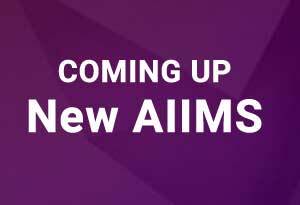 Chandigarh: The All India Institute of Medical Sciences (AIIMS), Bathinda is set to finally become a reality with the union health ministry giving the go ahead for issuance of tender for start of work on the campus building, paving the way for start of diagnostics in April 2019 and medical session from July, 2019. .This was informed during a meeting between Union Health and Family Welfare Minister J P Nadda and Food Processing Industry Minister Harsimrat Kaur Badal on Tuesday evening. The meeting also reviewed the entire project and finalized time lines for completion of various works for the 750 bed Rs 925 crore project.